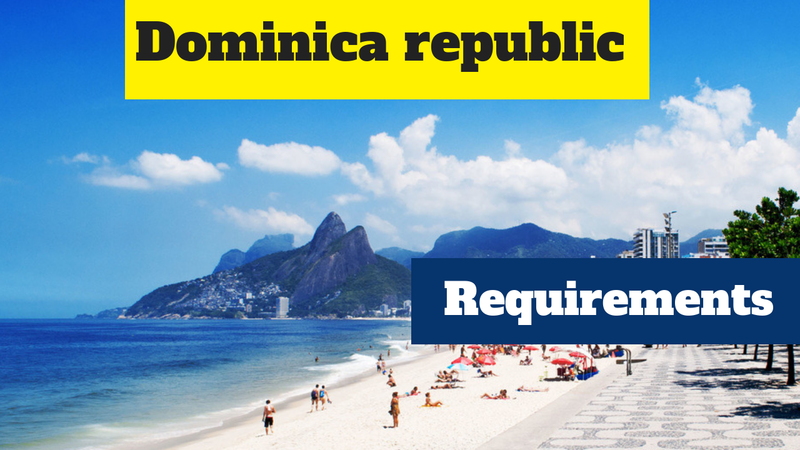 Dominican Republic one of the beautiful nation in the Caribbean sea.you can apply from India Dubai and Iran as well.Embassy is in New Delhi if like to apply this visa let me explain some important Required Documents.You also can complete the Requirements and submits to New Delhi India. You Need to know before apply visa if your passport is not valid than you need to review. You need to apply ticket reservation from different airlines.you cannot book e-ticket sometime agents asking to book e-ticket because they want to sale ticket but sometime Good agents guide good things. Covering letter describe about your purpose what is your purpose to stay in Dominican Republic. You need to write your position and your departure dates and arrival dates you need to explain strong about your visitation in Dominican Republic.i will make sample of covering another blog. Note You all Notarization Papers submit to embassy in Spanish. Bank statement is important to submit your visa application and also can submit bank certificate and also can stamp from Manger of bank brunch. Attach your all visas and your passport pages copies. Sponsor if someone invite you.you need to submit Documents of requirements which i already explain you.